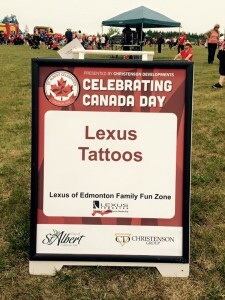 We are once again Proud to Sponsor the St Albert Canada Day 2016 in the Lexus of Edmonton Family Zone. 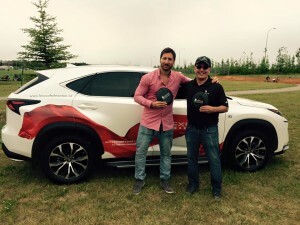 Join July 1st, 2016 at the Rotary Park and Riel Recreation Park in the Lexus of Edmonton Family Fun Zone. There is parking on site or use Park n' Ride from St. Albert Centre. The park is located along the Red Willow Trail and there will be a bike check for those who would like to take advantage of our wonderful trail system and bike or walk to the event. The celebration will include live entertainment, games, inflatables, crafts, face painting and food vendors. In the evening, a free outdoor concert will take place at City Hall followed by fireworks at 11:00 pm at Seven Hills. Please bring a donation for the Food Bank. Along with the daytime festivities, there will be once again “VIP Fireworks Zone” (behind Ecole Father Jan off Mission Ave), Saturday at 10:00 pm at Mission Park, St. Albert. VIP pass holders will have access to the VIP section one hour (10 pm) before the Canada Day Fireworks Show begins at 11 pm. 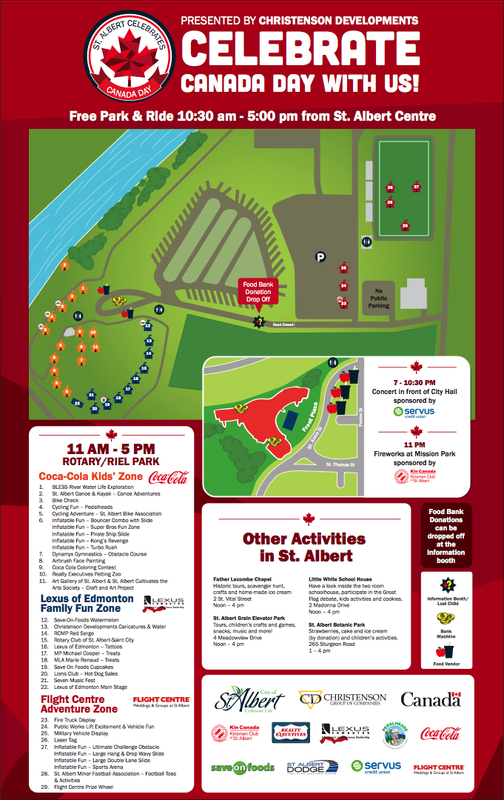 Here is a list of the activities in St Albert on Canada Day.